This webinar highlights the value of selenium in clinical care. 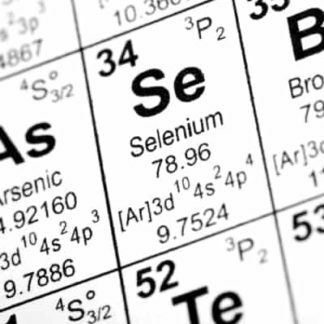 Selenium is a frequently misunderstood microelement. The research is often contradictory, but its substantial value in clinical care is undisputed. Selenium is nutritionally essential for humans, a constituent of more than two dozen selenoproteins that play critical roles in reproduction, thyroid hormone metabolism, mitochondrial function, detoxification especially heavy metal protection, heart function, genetic stability and DNA synthesis, cancer protection and protection from oxidative damage. 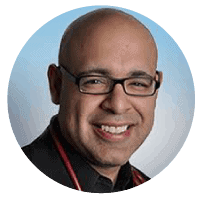 Dr Geo Espinosa is a naturopath specialising in men’s health and he frequently prescribes selenium for his patients. In his presentation he will discuss the specific clinical indications for selenium and give us his recommendations on appropriate dosage and forms of selenium for optimum outcomes. The selenium content of soils are highly variable throughout the world and selenium levels are significantly lower in people living in Australia and New Zealand where some cancer rates and cardiovascular events are highest. This presentation will give you clarity and confidence prescribing this highly valuable nutrient.